The much expected victory announcement in Mosul was delayed for another day. That wasn’t apparent at first. State TV claimed that the city was liberated. The prime minister’s office than released a statement that he was in the city to declare it freed. 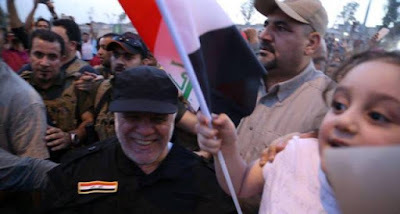 The premier arrived in Mosul and did a tour to visit with units from the Iraqi forces (ISF) to congratulate them, and said he was in the “liberated city.” He then returned to the Ninewa Operations command without making the actual victory speech. A spokesman for the cabinet told the press that the PM would not give his address until all areas of Mosul were cleared. That’s expected to occur at the Nouri Mosque, where Islamic State leader Abu Bakr al-Baghdadi announced the caliphate. The Iraqi forces and government have been anticipating the end of the battle for days now. Many Iraqis are not waiting and there were celebrations throughout the country. On the ground the ISF were still attempting to take the last two neighborhoods in the Old City of west Mosul. 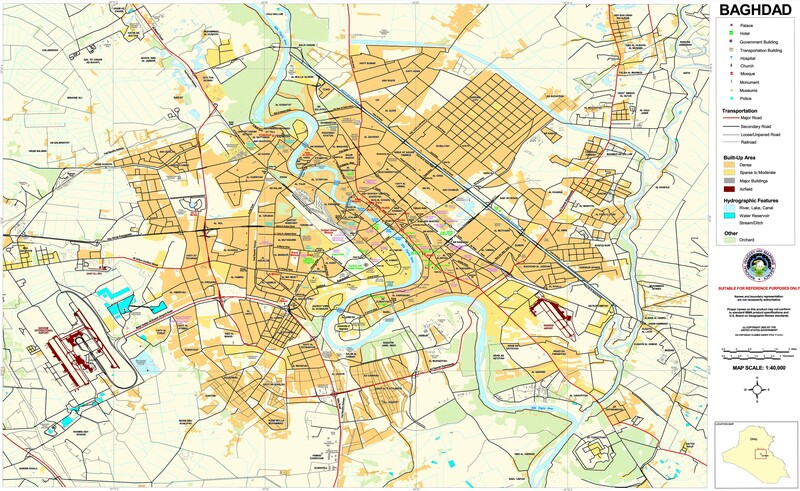 At the start of the day the Golden Division freed the Maidan area and reached the Tigris River. Maidan was declared liberated once before. The unit was also trying to seize Qalahat, while the army was fighting in Shahwan. Coalition planes were hitting the two areas. There were various estimates of how many IS fighters were left, but they were said to be hold up in 50-100 houses, and have taken several families with them as hostages. Additionally, three suicide bombers were caught trying to infiltrate east Mosul, and 30 or so insurgents were killed attempting to escape by crossing the Tigris River. On the other hand, around 250 people fled the Old City. 25% were said to have been wounded. Much of this was missed with all the celebrating going on. The Iraqis are hoping to take these last two neighborhoods by July 10, but the fighting has been so intense that no timetable is reliable. 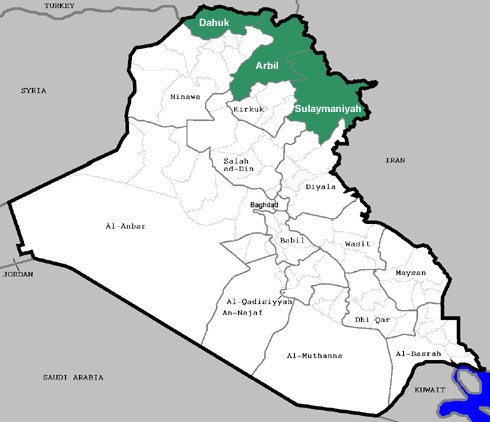 There is also a serious confrontation going on southeast of Mosul in Imam al-Gharbi. IS attacked four villages on July 5 and seized Imam al-Gharbi, and has held it since then. The insurgents are threatening the nearby Qayara air base as well. A unit from the Golden Division, the army’s 16th Division, former Ninewa governor Atheel Nujafi’s Ninewa Guards, and tribal Hashd units are all involved in trying to re-take it. 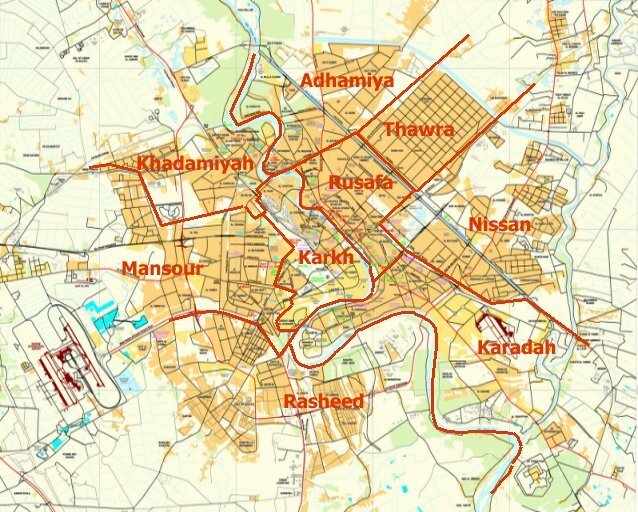 The Iraqis are being subdued about this, but the fact that the insurgents have been able to hold the town for four days now illustrates the threat to the rear this is posing. The Qayara air base for example has U.S. troops and is an important transportation and logistics hub in Ninewa. After Mosul is done the Iraqi forces will move on Tal Afar to the west. It’s been announced that the army and police will take part. Now news came out that the Hashd’s Al Abbas Division will take part as well. The unit is loyal to Najaf and Ayatollah Sistani, and has worked closely with the ISF before. 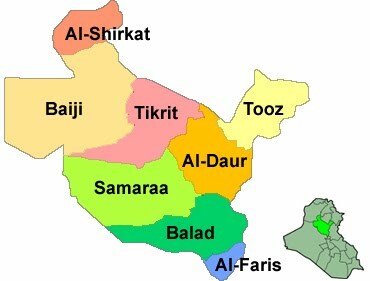 The Hashd, mostly the ones close to Iran have been chomping at the bit for months now to take Tal Afar. They will likely still be disappointed they will be excluded. Human Rights Watch (HRW) issued a report on the latest confrontation between the Kurds, Hashd, and Yazidis in Sinjar. The Hashd recently freed the remaining towns in the district from the Islamic State. 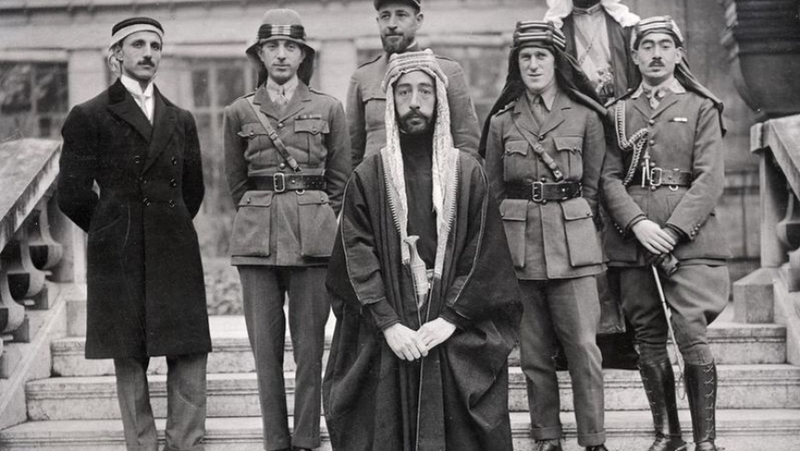 That was harshly criticized by the Kurds who claimed they had a deal with Baghdad to keep any non-Kurdish force out of the area. That set off a war of words between the two sides. HRW talked with four Yazidi families who claimed they were threatened, and then expelled from displacement camps because a relative joined the Hashd. There were reports that 15 other families had been kicked out as well, but HRW could not confirm their stories. 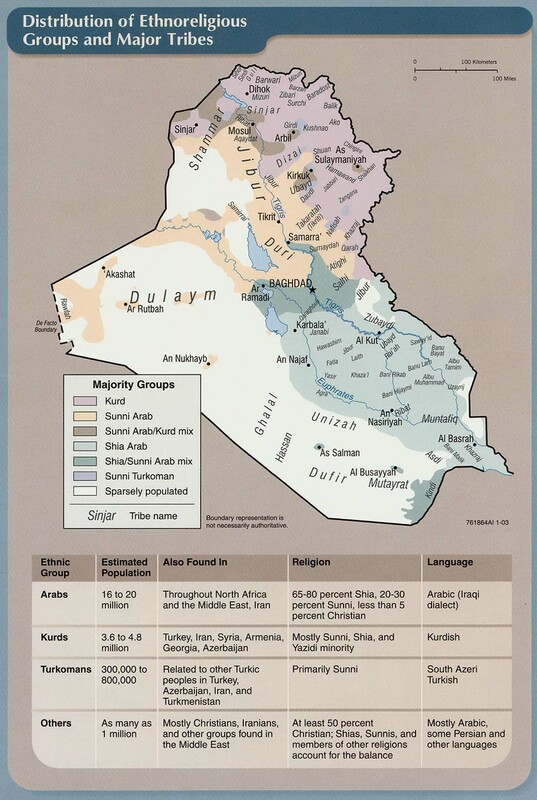 The Kurdistan Democratic Party (KDP) considers Sinjar an area that should be under its control. That has fallen apart since it abandoned the Yazidis to the Islamic State back in 2014. Now they are facing all kinds of challenges to their hegemony, most recently the Hashd. 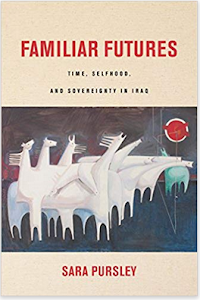 Harassing families that have aligned themselves with the Hashd is just the latest tactic the KDP has employed to try to re-establish their authority. The situation is so diffuse in Sinjar currently, that the party is unlikely to be successful. With the Mosul battle coming to an end the government is facing the huge task of rebuilding. The Ninewa government estimated that west Mosul has suffered 30 times more damage than the east. The United Nations believes it could cost up to $1 billion to just restore basic services, let alone repair all the homes and buildings. 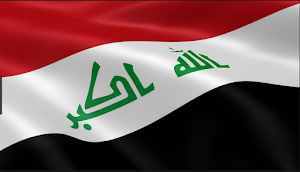 Baghdad doesn’t have the money to pay for all this, so it is hoping to get loans from the World Bank and attract donors from the international community. That is likely to be a frustrating experience as the country has not gotten much so far. For example, the U.N. said it only got 43% of the $985 million it request for relief aid this year. In fact, the organization’s programs in Iraq have been chronically underfunded for years now. 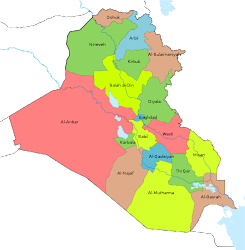 The Iraqi government is likely to go through the same situation, which will have a detrimental effect upon Mosul and Ninewa in general. Finally, while the government has restored the power grid to parts of east Mosul, most of the population is relying upon private generators to get their electricity. The owners of that equipment are demanding high fees be paid upfront. The Ninewa provincial government has asked for prices to be brought down since few people in the city are earning a living, but they have no real influence over the operators. A similar situation is occurring with rents. With people moving back, demand for housing is going up, and so are the prices. The Ninewa authorities asked for those to be reduced as well, but like generators, no one is listening to them. These are some of the many struggles residents of the city are going through right now as they are trying to put their lives together. Amazingly, many people interviewed are still optimistic about their future.